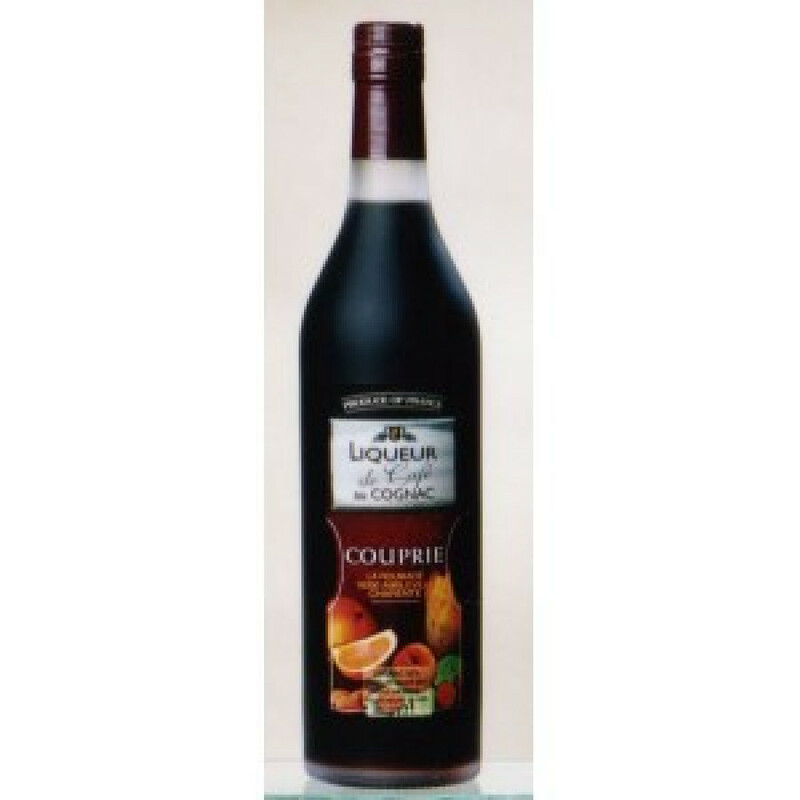 Couprie Coffee Liqueur with Cognac is an unusual combination of fruit extracts, natural flavourings and Grande Champagne cognac. The liqueuer is aged for at least two years in Limousin oak barrels to bring about a successful marriage of fruit and alcohol. Light and fruity. it's enjoyable on their own or in a cocktail. Round and delicious, it's also an ideal accompagnement to desserts.